Good health, peace and prosperity! Chinese all over the world will welcome the Year of the Rabbit tomorrow. Hijau is Green wishes its readers Gong Xi Fa Cai. 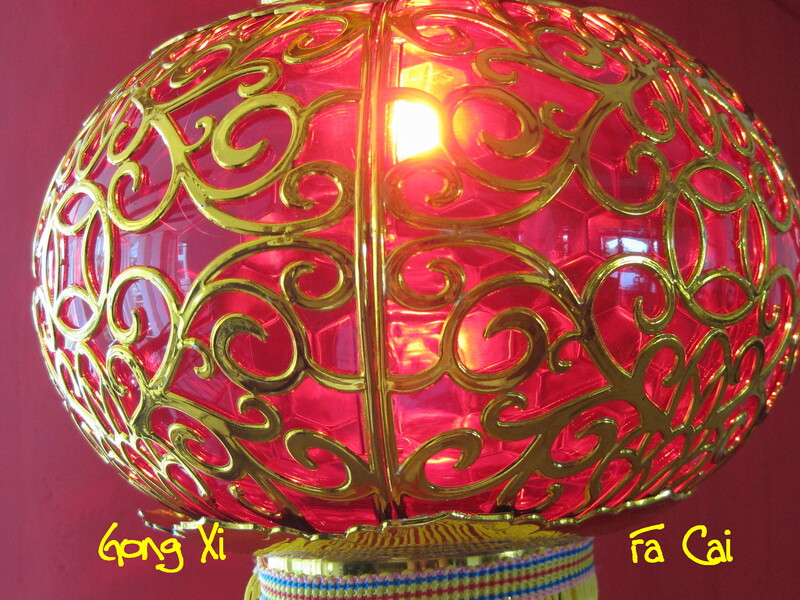 The first two days of Chinese New Year are public holidays in multi-ethnic Malaysia. Ethnic Chinese make up 25 per cent of the 28 million people in the country. Most Chinese in Malaysia and elsewhere will celebrate the occasion tomorrow by offering mandarin oranges or red envelopes stuffed with cash to family members especially children and close friends. The 12-year cycle of the Chinese calendar returns to the Year of the Rabbit and good fortune is expected throughout the year. Chinese tradition views rabbits as social, sensitive creatures and their homes and families are important to them. They symbolise beauty, composure and wealth. If you are a Rabbit, click here for more about yourself.